"I’m just going to follow the U.S. road circuit [USARC]. There’s a half-marathon in Duluth the same weekend at USATF Championships. ... It’ll lead to a fall marathon. We’re going back and forth with which one we’re going to do. USARC has their marathon at Twin Cities, but Chicago and New York City are definitely in play. It presents the opportunity to tackle something I’ve seen teammates do. 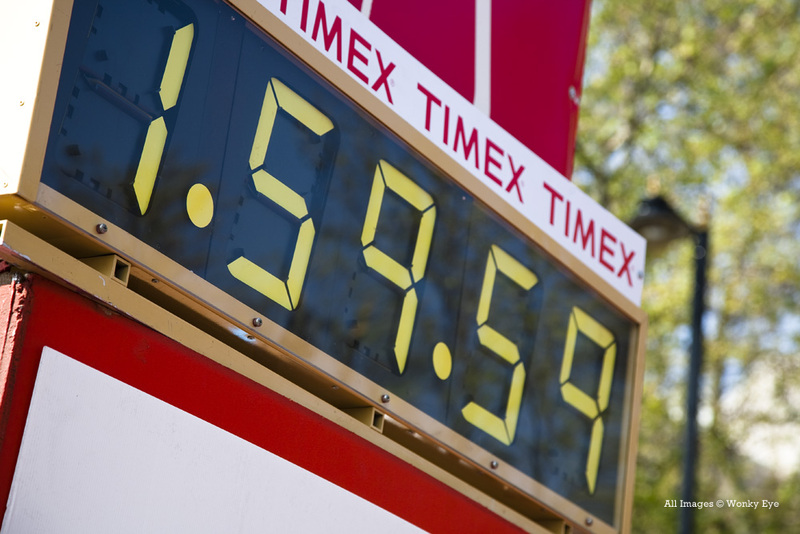 Depending on the day, you have either a great performance or you struggle all the way to the finish line. ... The marathon is going to be a really fun new challenge, and I need to run one to see what I can do and where it’s going to take me. Maybe that will bring some life back into me in the sport." UPDATE: Mo Farah Switches From 10k To 5k; David Rudisha Out Of 800 Bad news for distance fans as Farah has pulled out of Friday's 10k against Kenenisa Bekele (as was originally rumored here on Wednesday shortly after the annoucement for Bekele's request for pacing to a 13:18 first 5k) and will instead race the 5000 against Galen Rupp and Bernard Lagat (still a good match-up). Rudisha has pulled out of the meet with a bone bruise. 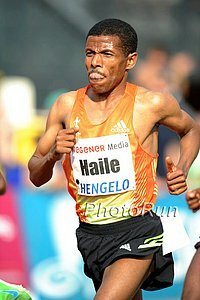 LRC 2013 Pre Classic Distance Night Preview: Farah Vs. Bekele At 10,000, Ajee' Wilson Gets Snubbed, Alan Webb Returns To The 1,500, And More The Pre meet has so much high quality distance action it gets spread out over two days. 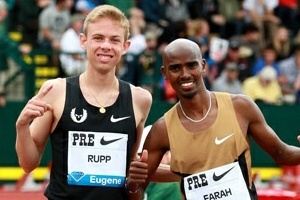 First up is Friday's action which may have a dream matchup of Farah vs. has Bekele at 10k. 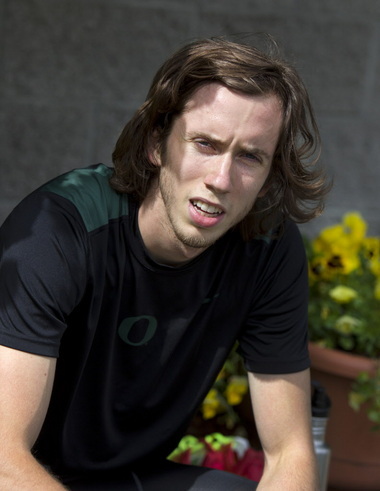 US junior phenom Ajee' Wilson got totally snubbed, Alan Webb is back, and Andrew Wheating is running the "B" race. 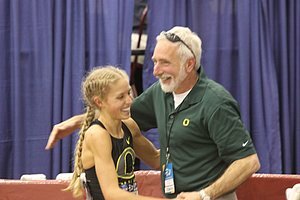 *Chris Solinsky And Galen Rupp Talk To Ken Goe Ahead Of Their Races At The Prefontaine Classic Solinsky hoping to take another step in the right direction: "I've been doing a lot of 5k training, a lot of strength stuff. I have no idea of what to expect. The nice part about this not being my primary event is that I'll have the freedom to get after it and make aggressive decisions." Madrid Says Financial Problems Won't Hinder Their Ability To Host The 2020 Olympics Other candidates Tokyo and Istanbul are busy campaigning their bids as well. 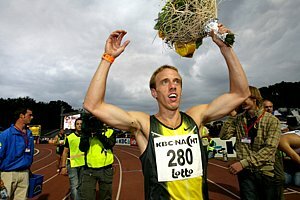 LRC A Fan's Guide To Saturday's Action At the 2013 Pre Classic - A Mid-d and Distance Fans Dream Day Even with David Rudisha's pull-out, Saturday is truly an incredible day for mid-d and distance fans as the seven mid-d/distance events at Pre are totally loaded - so loaded the men's steeple and men's 1,500 are seemingly better than an Olympic final. 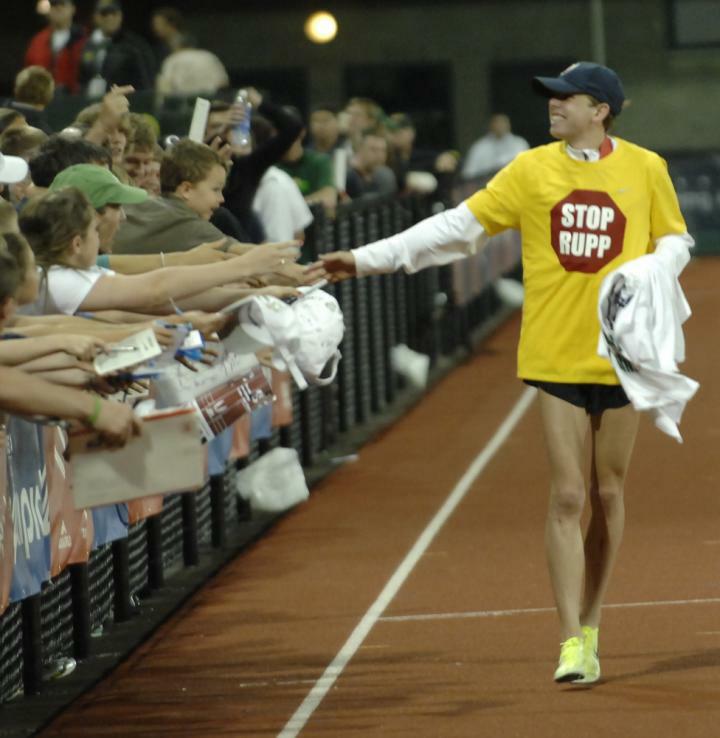 Plus Mary Cain goes for history at 800, Rupp vs. Farah at 5k and a whole lot more. Our only gripe - we wish Ajee' Wilson was in and a Russian urine cheat was out. 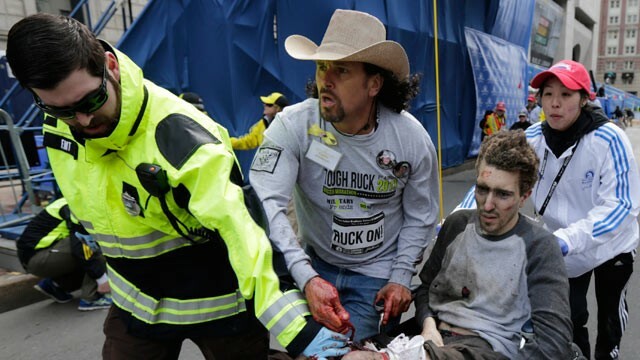 We're so impressed we spend 4,500+ words previewing 7 events. *Collegiate Star Erik Kynard Will Be In Pre HJ Less Than A Week Before NCAA's So will IU's Derek Drouin. 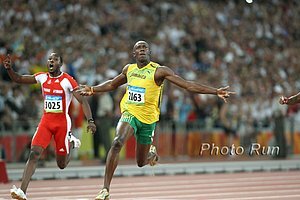 *LJ Has The Last Three Olympic Champions In Greg Rutherford (2012), Irving Saladino (2008) And US's Dwight Phillips (2004) Also Olympic silver medalist Mitchel Watt. Women's TJ has Olympic silver and bronze winners in Caterina Ibarguen and Olha Saladukha. *NZ SP Olympic Champ Valerie Adams Opening Her Season Random stat: She hasn't been beaten (legitimately)in competition for more than three years. We'd say a good pick for your DL fantasy team. Tomorrow: IAAF Preview Freihofer’s Run for Women 5K In Albany, NY: 2-Time Defending Champ Mamitu Daska Faces World XC Champ Emily Chebet They'll also face NYC Half runner-up Diane Nukuri-Johnson, Ethiopian steeple NR holder Zemzem Ahmed, 2013 Dubai Marathon third-placer Amane Gobena, Houston Marathon champ Merima Mohammed, 2004 Olympic 5000m silver medallist Isabella Ochichi, and 2012 10k Olympian at 10,000m Joyce Chepkirui. 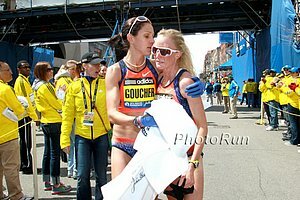 Sunday: Deena Kastor Faces Edna Kiplagat And Firehiwot Dado At Sunday's Rock 'N" Roll San Diego Half The men's field has Meb Keflezighi who faces three sub-1:01 Kenyans including Eliud Kipchoge (59:25). Athletics Kenya President Isaiah Kiplagat Was Crushed In The Election For NOCK Vice-President By Kenya Swimming Federation Chairman He was pretty angry and said, "This is all tribal ... 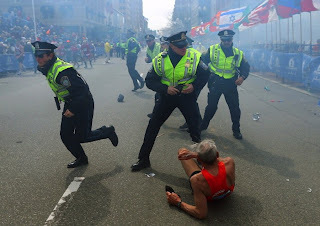 They are also afraid of me because I question everything and they have never wanted me there in the first case." Kenyan Opinion Piece: Why NOCK Team Were Bound To Retain Seats "Intrigues, back-stabbing, horse trading and a whiff of blackmail are some of the highlights of the high stakes National Olympic Committee of Kenya polls." Mixed Messages From Caster Semenya And Her Coach: I'm back in training. I just need a couple of weeks to qualify. It's my dream to win my title back. That is what I'm planning with the coach." Meanwhile her coach Maria Mutola said, "We might have to call off the season ... We have to consider if she can run good times." Study Finds No Difference In Efficiency Between Rearfoot And Forefoot Strike It even went as far as to say, "running with a [rearfoot] pattern might confer benefits." LRC Desisa's Classy Move, Ben True Battles Jeilan, Manzano And Andrews Update, Natoye Goule Dominates, And Discus Love The adidas GP is in the books. 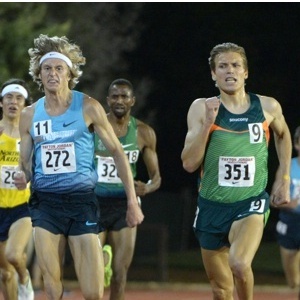 We look back at the runs of Ben True, Leo Manzano and Robby Andrews. We've got some high jump and discus love, and of course some praise for ourselves and Natoye Goule. Plus, who the hell is El Hassan El Abassi? 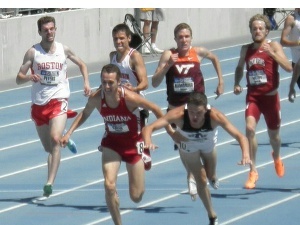 and the cursed Swarthmore meet.